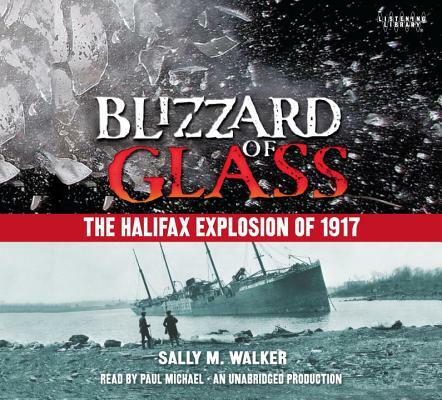 December 6, 1917, started like any other day in Halifax. But everything stopped shortly before nine o'clock that morning, when two ships collided in Halifax Harbour. One of the ships was loaded with munitions for the troops fighting in Europe; the other was preparing to collect medical supplies for the war's victims. This harrowing story of tragedy and recovery reveals the extraordinary strength and determination of a community in one of its darkest hours.